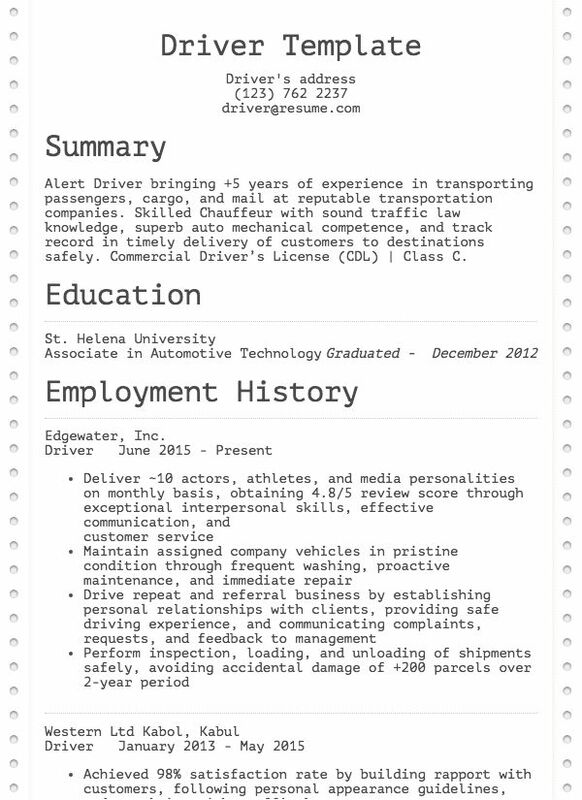 Alert Driver bringing +5 years of experience in transporting passengers, cargo, and mail at reputable transportation companies. Skilled Chauffeur with sound traffic law knowledge, superb auto mechanical competence, and track record in timely delivery of customers to destinations safely. 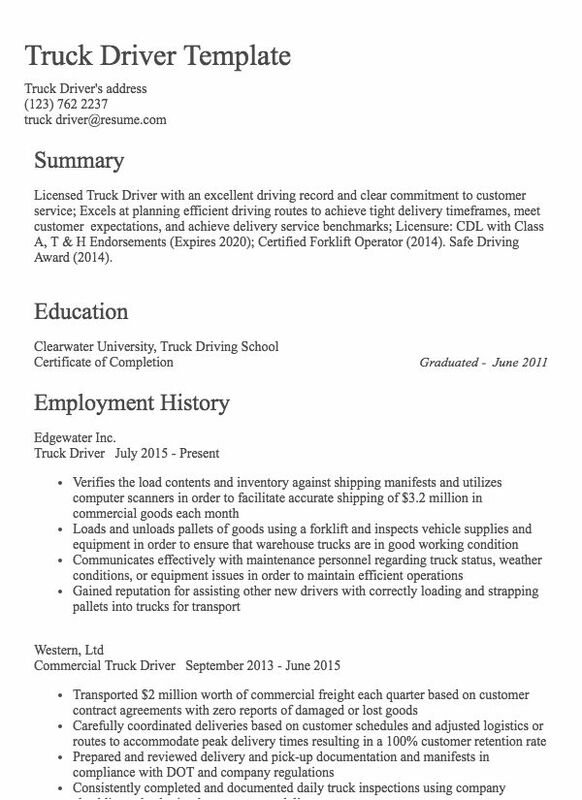 Commercial Driver’s License (CDL) | Class C.